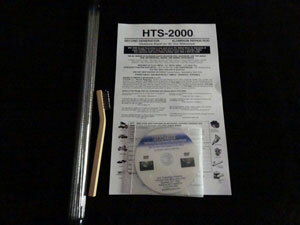 HTS-2000 has been sold in more than 40,000 professional shops at $100.00 a pound, with a minimum order of 5 pounds. On the Internet only, you may order a 1 lb. 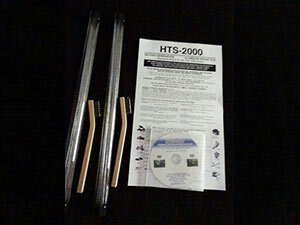 HTS-2000 STARTER PACKAGE! Plus for a limited time we’ve slashed the price by as much as 50 percent! Choose the right amount for you, order securely online, and SAVE a bundle! The reason to order direct from New Technology Products is we are the manufacturer and we offer lifetime tech support and a 60 day moneyback guarantee only if you order from our website We also now accept paypal so do not trust HTS-2000 or HTS-528 sold elsewhere like ebay as most ads are not true HTS-2000 but an inferior cheap knock off that does not work the same. 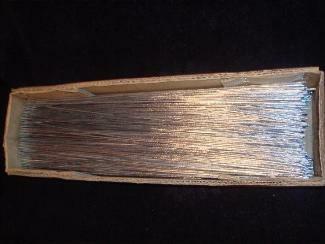 Repairs all non-ferrous alloy such as aluminum, cast aluminum, zinc, pewter, aluminum magnesium, pot metal, silver, copper, bronze, titanium, tungsten, any metal except steel. 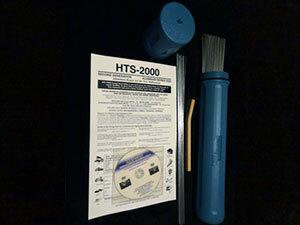 Packages of HTS-2000 come with 30 rods per pound, width 3/32, length 18 inches, FREE video, tinning brush, and step-by-step instructions. 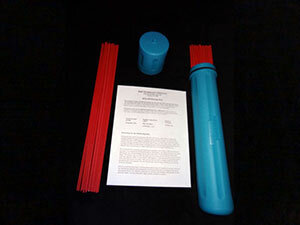 Packages of HTS-528 come with 18 rods per pound , width 3/32 length 18 inches, step by step instructions. 60 day money back guarantee and lifetime tech support. We Ship Worldwide – Your shipping rates are displayed after you fill in your shipping address for your order and before you complete the order and put in credit card information – All orders sent out the next business day. 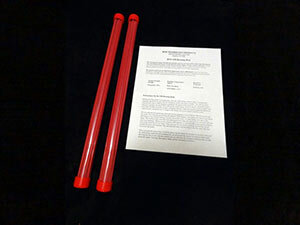 By ordering our materials you agree to abide by MSDS, follow rules/instructions and release us from any and all injuries. 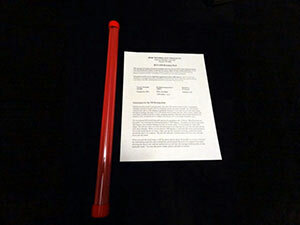 Intellectual property, New Technology Products. All rights reserved © 1999-2017. We take your privacy seriously and will take all measures to protect your personal information. Any personal information received will only be used to fill your order. We keep your personal information safe using 256-bit SSL encryption as your information travels over the Internet. 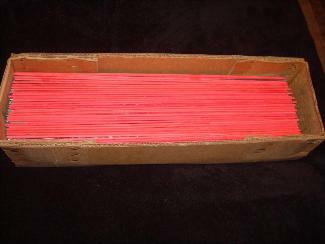 If you are not 100% satisfied with your purchase, return within 60 days from the purchase date for a refund of the material price.